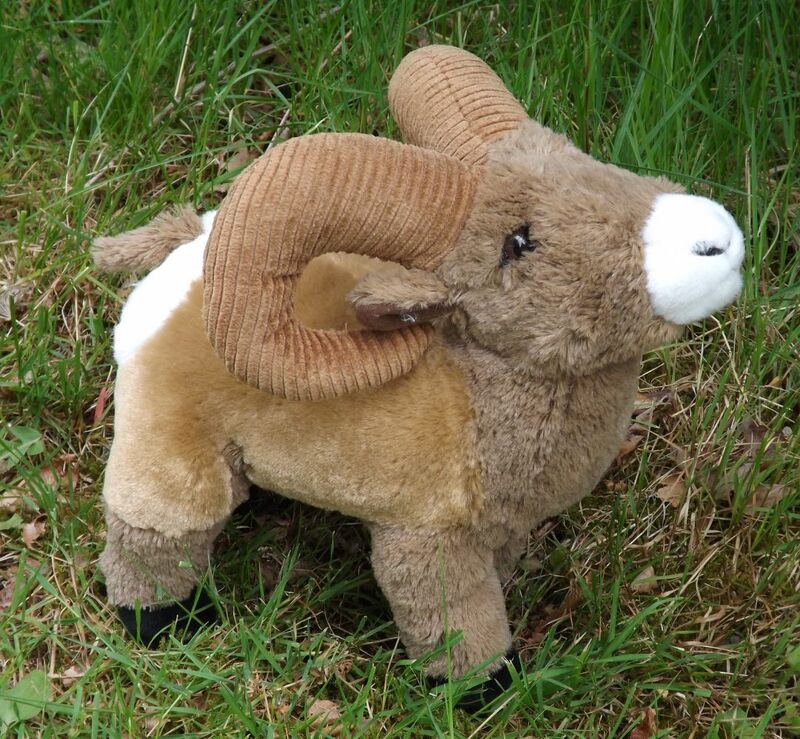 Add a rugged Stuffed Mountain Goat or elusive Plush Toy Bighorn Sheep to your North American Stuffed Toy Animal collection. 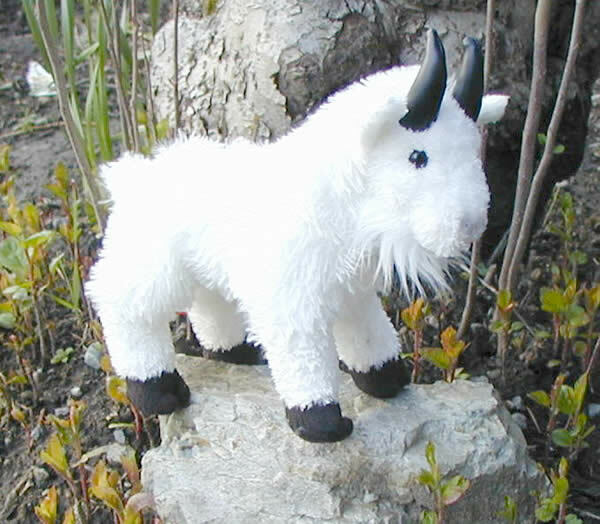 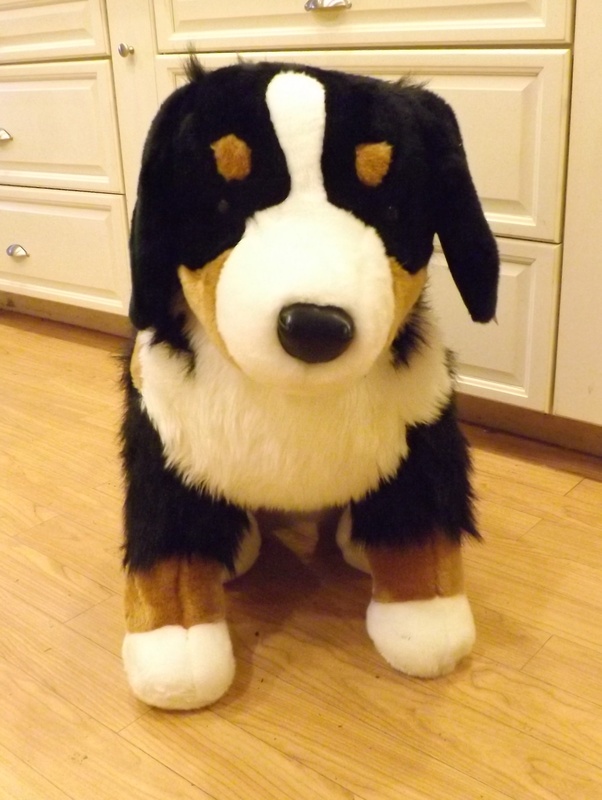 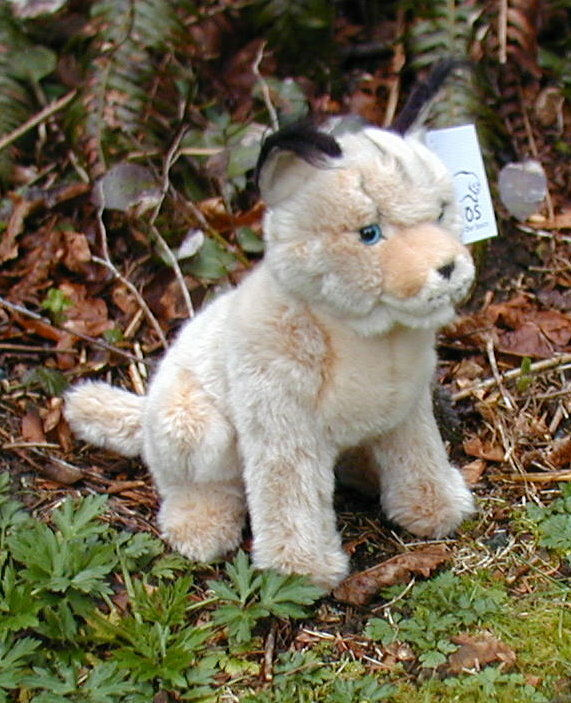 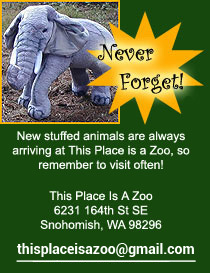 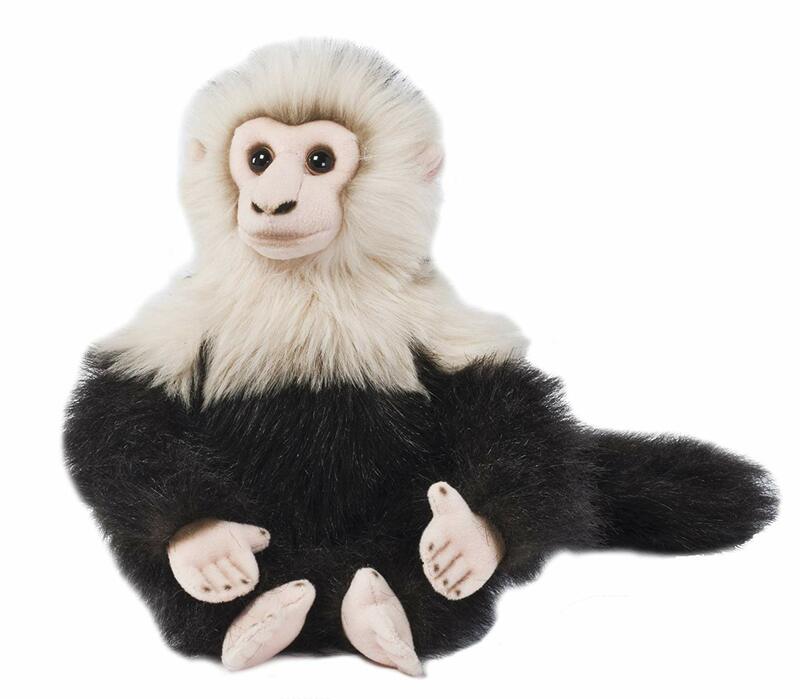 We have a great selection of Mountain Goat and Sheep Plush Animals and other cool Mountainous Animal Gifts. 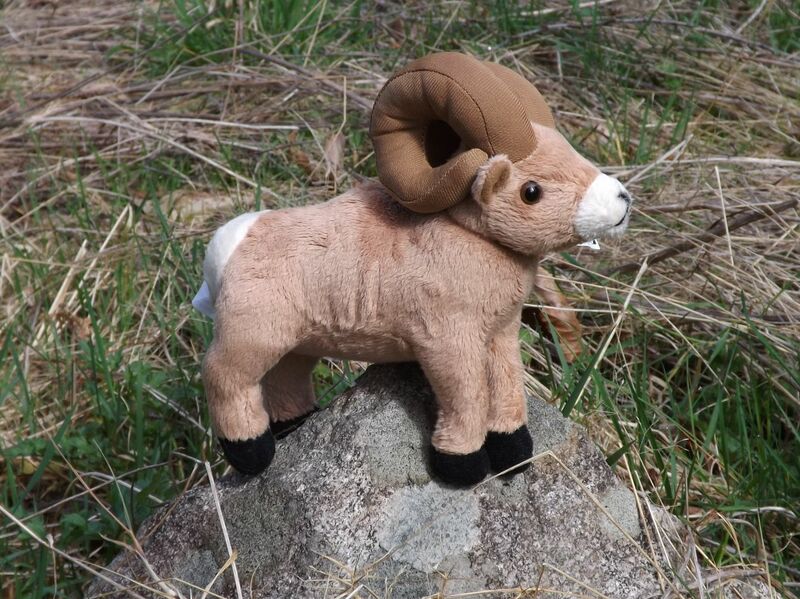 Grab your hiking boots and binoculars cuz were on the look out for some elusive Bighorn Sheep and Rocky Mountain Goat stuffed toy animals. 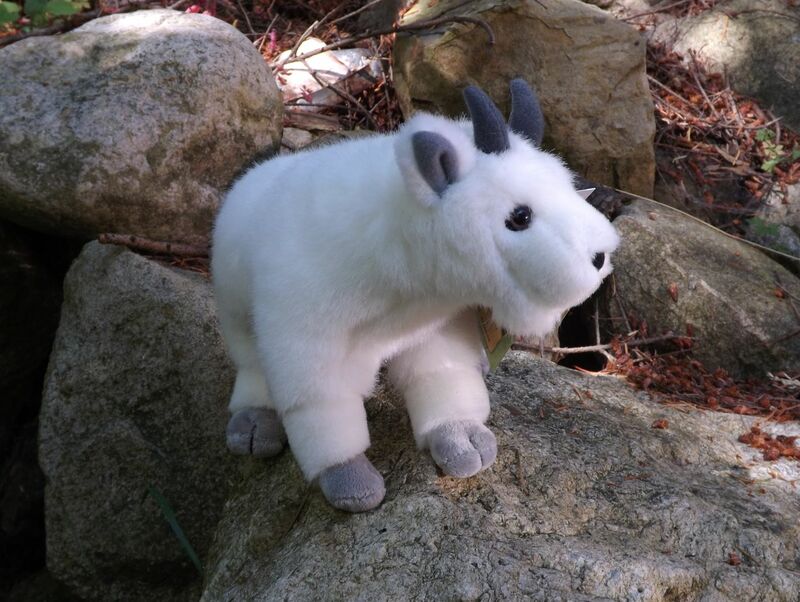 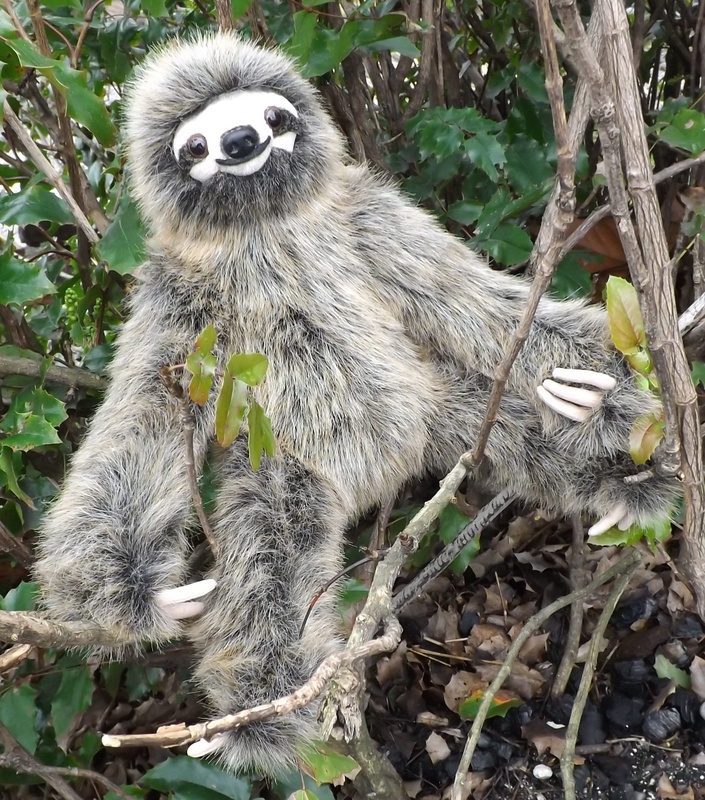 In this section of North American plush toys you will find a great selection of rugged mountainous animals, especially the shaggy white rocky mountain goat plush toy and some cute and cuddly stuffed toy bighorn sheep. 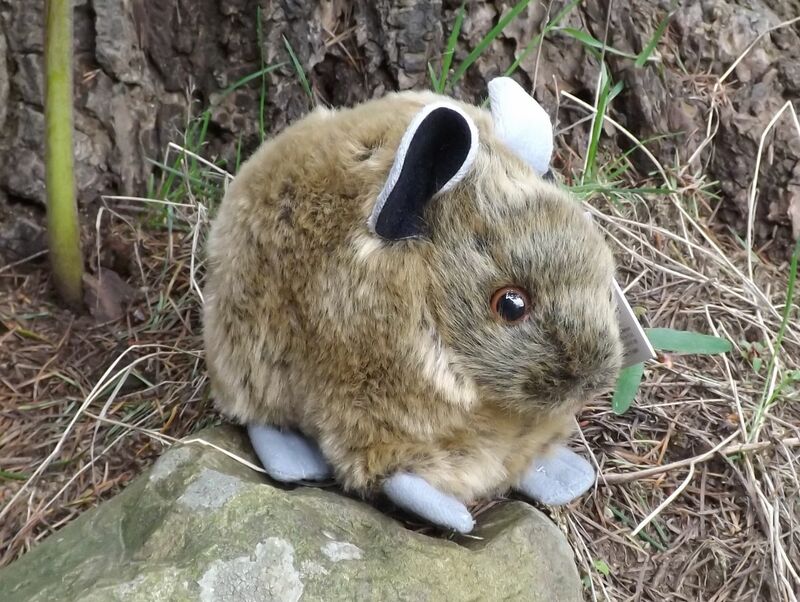 You might also run across a small cute stuffed toy pika or another animal that lives in rocky mountainous areas of the United States. 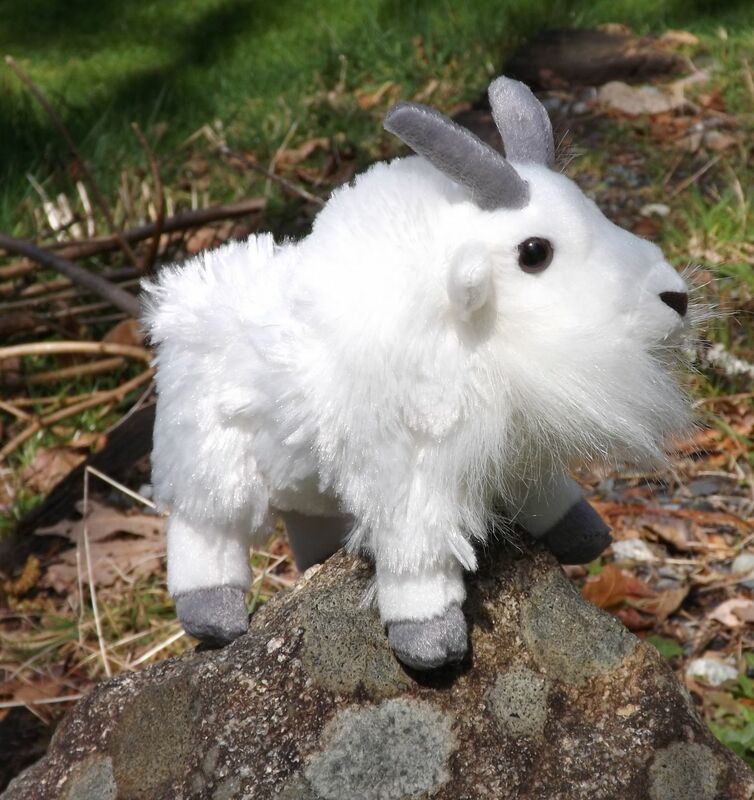 In addition to the stuffed toy animals, both cute and realistic looking, we have some very large and very life like mountain goat and bighorn ram stuffed animal heads. 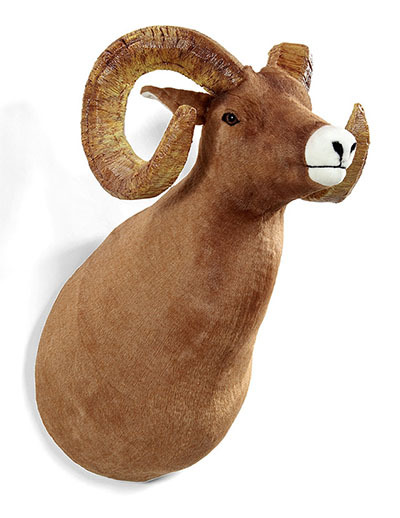 These amazing and realistic looking plush animal trophy heads will hang on the wall and turn your den or bedroom into an adventurous rocky mountain themed room. 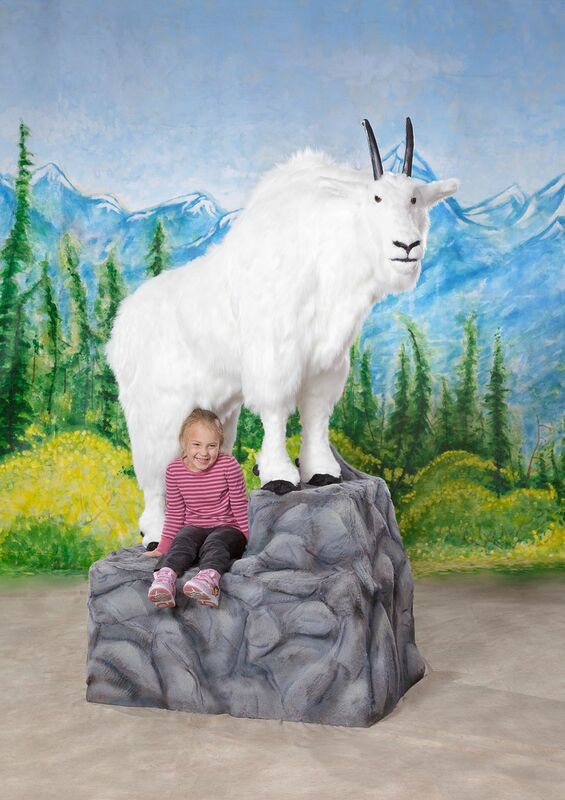 So lets proceed and check out each and every plush animal bighorn ram or mountain goat that we run across. 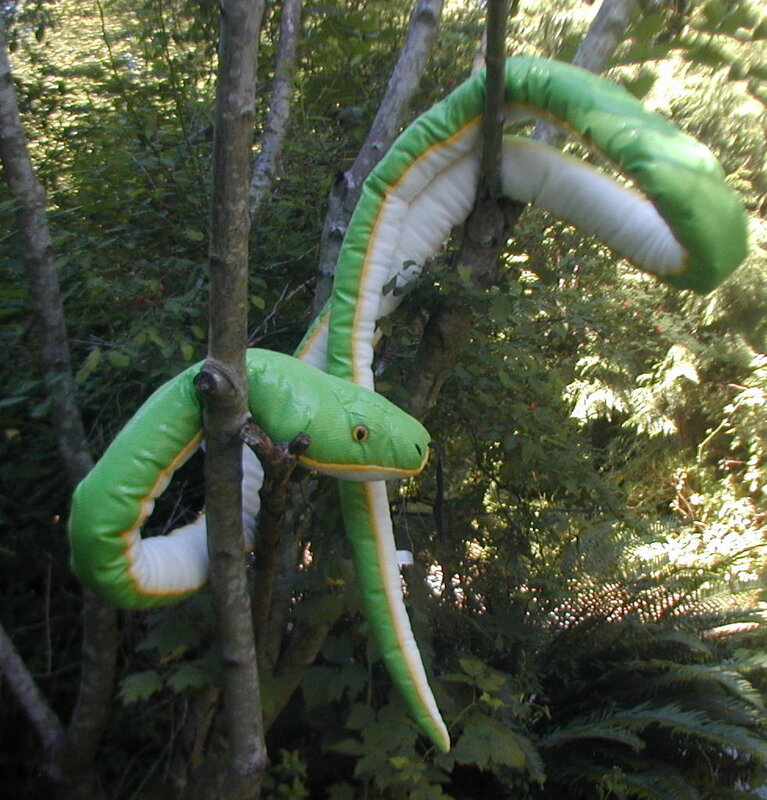 I think I see one now!